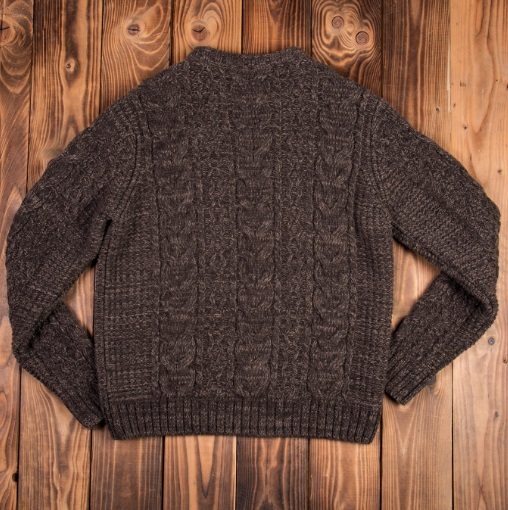 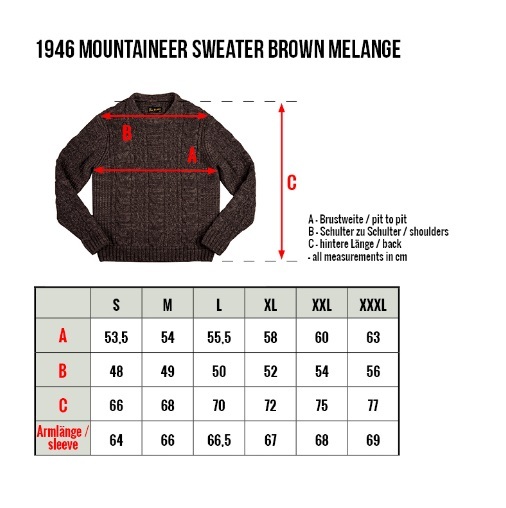 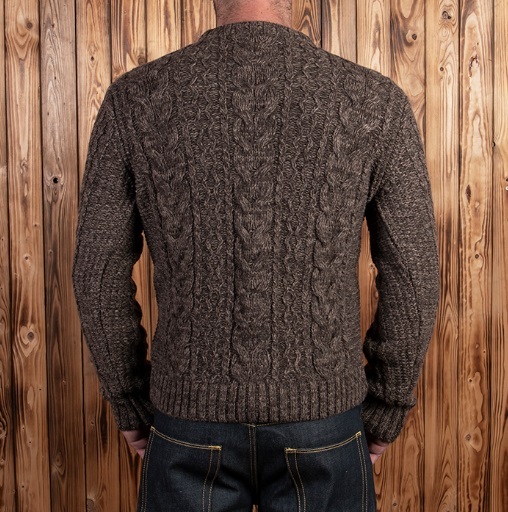 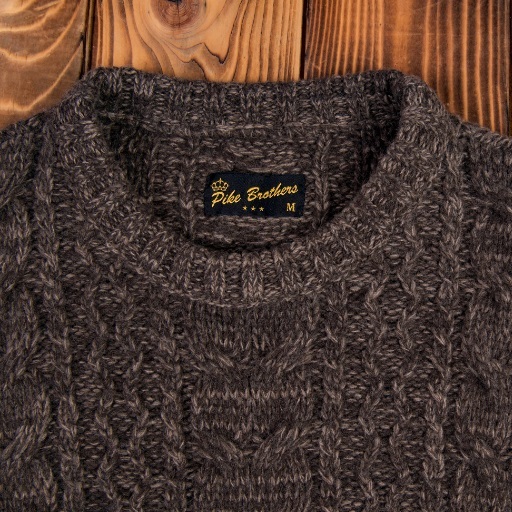 Our „Mountaineer“ Sweater is a standard item in the traditional outdoor clothing. 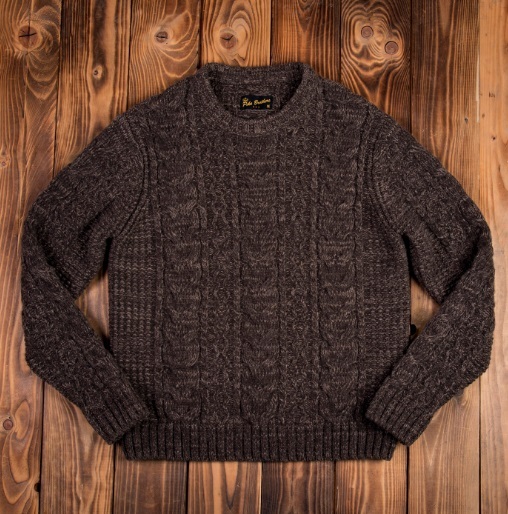 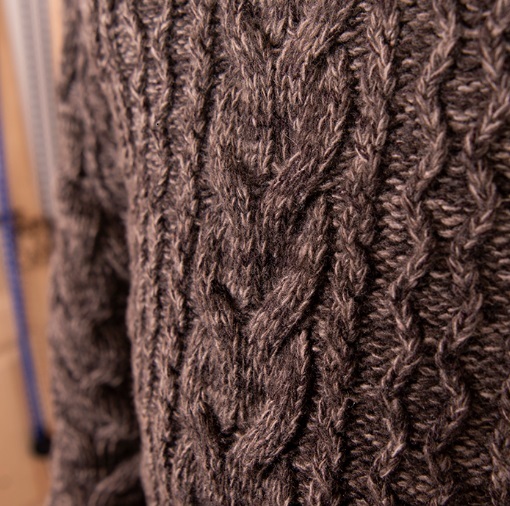 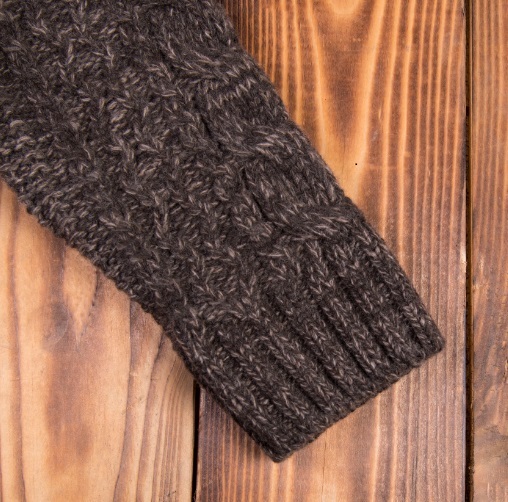 A heavy knit sweater made in the traditional way. 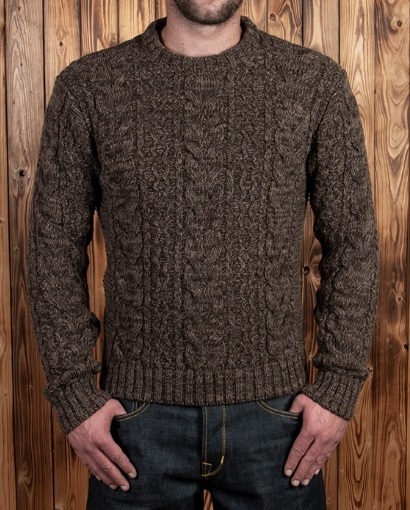 Especially in North Europe heavy knitwear has always been a part in outdoor clothing. 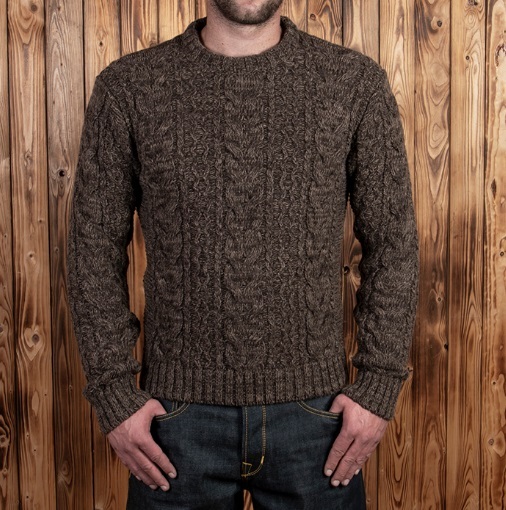 - Round neck sweater with traditional cable pattern made of 100% wool.